If you have a question, a comment, or a suggestion for a topic, simply fill out the form below and click the "submit" button. Please make sure you double check your email to make sure it's correct before hitting the "submit" button. 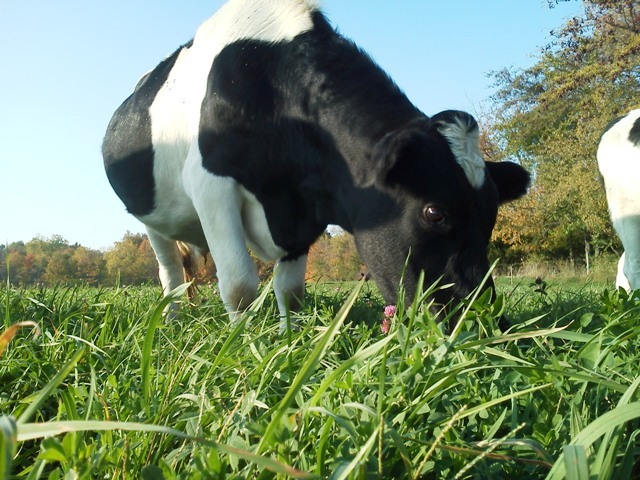 Click here to head over to our forage page. Click here to head over to our cover crop page. You can check out our You Tube channel here.